Pressure Washing Enumclaw, Bonney Lake, Maple Valley, Covington | Residential Pressure Wash | Roof and Gutter Cleaning Enumclaw, WA. T & N Enterprise is a licensed and bonded painting contractor that services all of King County and Pierce County. If you are looking for interior painting or exterior painting, then we can supply your homes painting contractor needs. We are able to paint fences, barnes, sheds, garages, houses, manufactured homes and any other painting need. 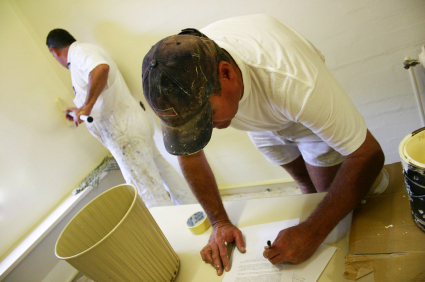 We are a family owned and operated painting contractor business. T & N Enterprises professional team has experience with both interior and exterior painting surfaces. We also are able to make small drywall repairs while patching, taping and texturing as part of our paint job prep. We are a detailed oriented painting contractor and we protect your home from over-spray and take care of the quality details. If you are looking for someone to repaint your home or garage or fence we would really appreciate hearing from you. Our primary goal is to take care of our customers and make sure they are satisfied with the job we perform. We are a worry free choice! We only use the best quality products to assure the most quality finishes. We are locally owned and offer free estimates and fair prices. Give us a call or email us today! 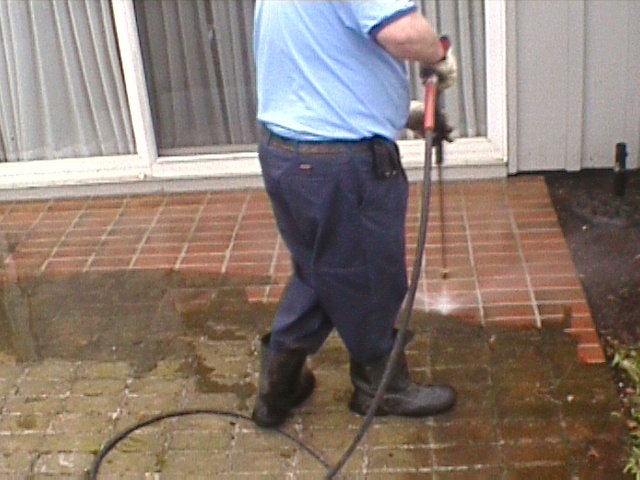 We use a high powered pressure washer and are able to perform residential pressure washing jobs. We clean roofs, gutters, siding, decks, fences, sheds, barns, sidewalks & driveways. If you need moss removed or mildew washed away we can make it look new again. Our pressure washing service is very affordable and will remove roof stains, roof moss, dirt and mud when we power wash your surface. We also pressure wash all houses before we paint them. If your residential home or propety needs professional pressure and power washing then T & N Enterprise is the right pressure washing service for the job. Please see a partial list of just a few of our residentual pressure wash and power washing services below. Perhaps you have a painting project and just need pressure washing performed before you paint the home yourself? Call us, we are open to all opportunities.